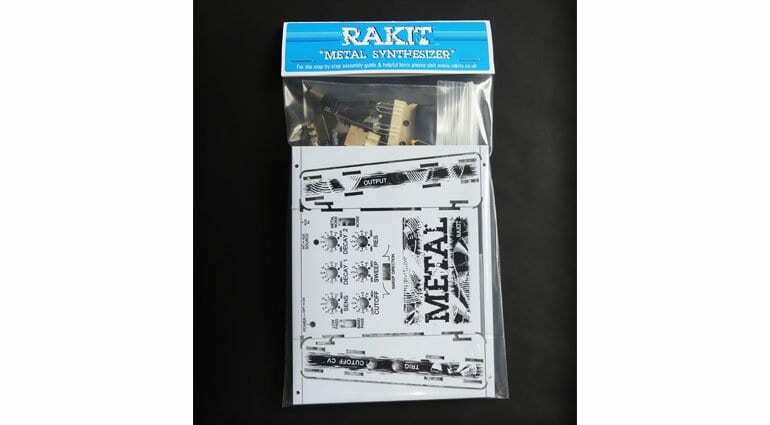 Rakit produces noisy electronic kits and their latest is the Metal Synth. 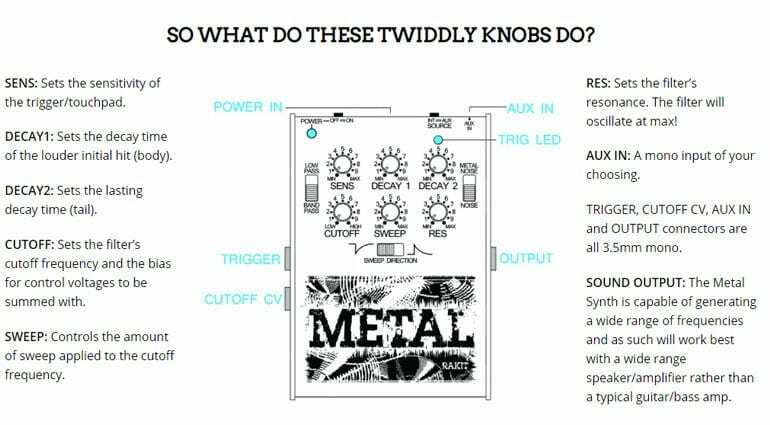 Available as a kit or fully assembled (for cowards) it can generate a whole bunch of percussive sounds and shaped noises. 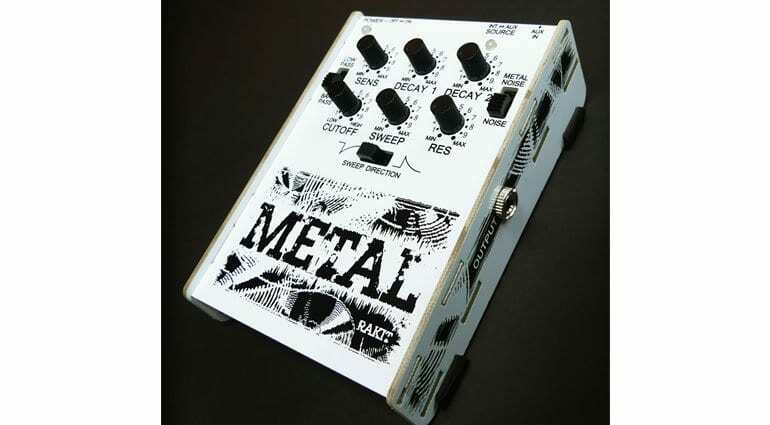 Inside is a digital noise generator kicking out white and metallic noise. 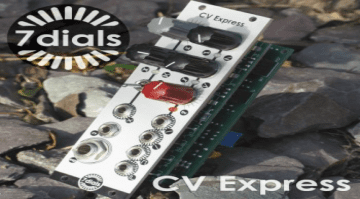 You’ve then got an envelope on the trigger input, on the filter and the VCA. The combination of envelopes gives a lot of shaping possibilities and the filter is where all the fun lies. 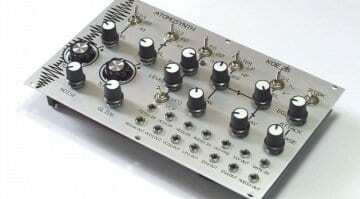 The filter is based upon a Polivoks filter with low and bandpass modes and has just the right amount of scream. 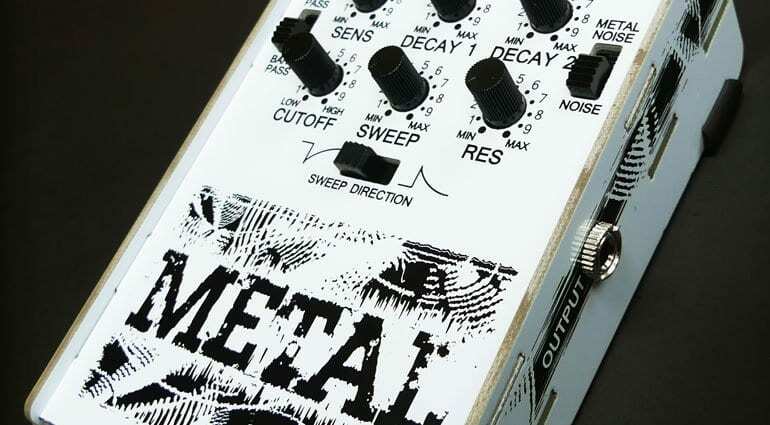 You have sweep, cutoff and resonance controls and the cutoff also has a CV input for external modulation. The sweep can be switched in either direction to give you some great fade in noises. The bottom half of the box where it’s labelled “Metal” is a triggering space attached to a piezo disc. The envelopes respond to how hard you tap. There’s also a trigger input so you don’t have to be tapping all the time. 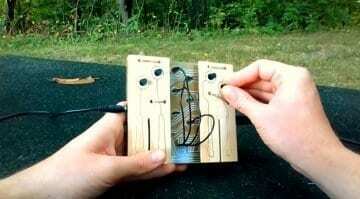 Send in a trigger pulse from something, a sequencer or other synth or drum machine, and it will happily play along. The kit version is only £45 or if you really can’t be bothered then an extra £20 gets it made for you. 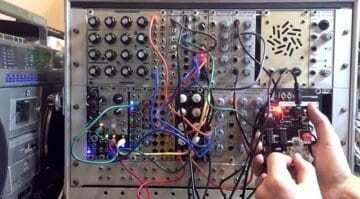 I reckon it’s worth the trouble to build it and you’re going to have endless hours of enjoyment playing with this thing especially if you pick up the Baby8 sequencer at the same time (as seen in the video below).